Helen Whyley, interim director of RCN Wales. A former intensive care nurse who advised the Welsh government on safe staffing levels has been appointed interim director of RCN Wales. 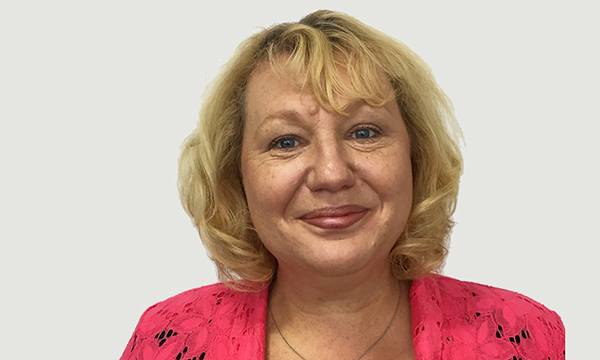 Helen Whyley, previously RCN Wales associate director of employment relations, replaces Tina Donnelly, who retired last month after 14 years as director of the college in Wales. Ms Whyley worked in the office of the chief nurse for Wales from 2011, during which time she was part of a review of the postregistration career framework for nurses. Ms Whyley has also been appointed RCN Welsh board secretary. Her career with the RCN in Wales started in 1999, when she was appointed as an RCN professional officer. She undertook a secondment to the RCN UK employment relations department in 2006. She is currently the All Wales Trade Union Group chair on the Welsh Partnership Forum.